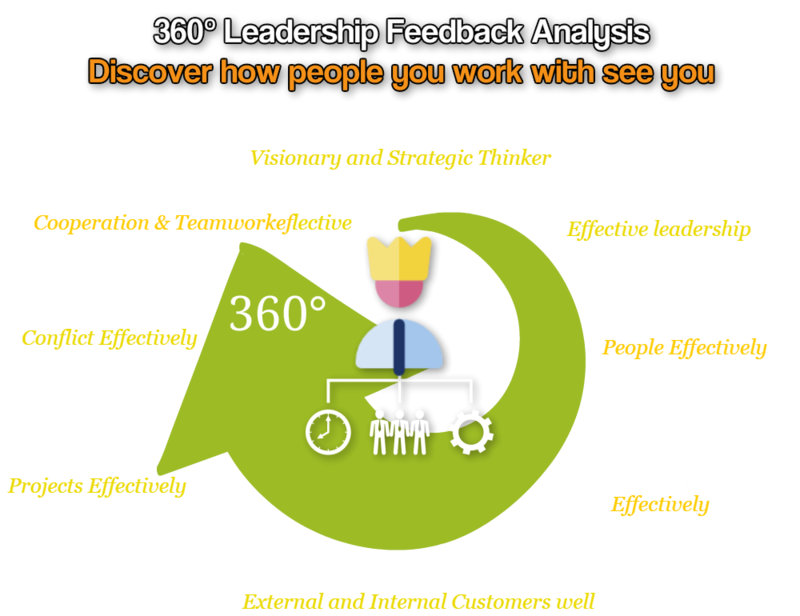 a 360° Leadership feedback assessment. Discover how people perceive your leadership! While the way they rate you is not an absolute truth, it's still a relative truth. So, we could believe "why should I care if all they say is not really real?". Well, this is really real... for them. And it has consequences in real life! It has consequences, because people tend to act, react, feel, think, make judgments and take a decision based on their perceptions of reality. As a consequence, it is often an eye-opener.